"Your site gave us more contacts than we can manage with 10 litters … all but one sale was through your site. Really appreciate the reach that you have throughout the Aussie community. " With our improved Breeder Directory every breeder can get a Premium Listing. It is truly WIN/WIN. 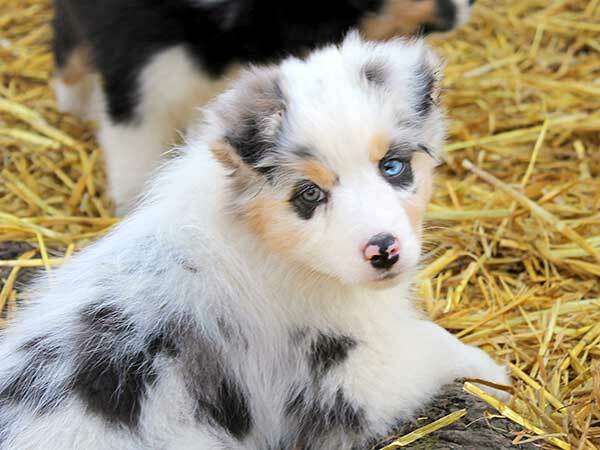 Click the "Subscribe" button below to order your listing in our Australian Shepherd Breeders Directory by annual subscription. You will then be taken to a page where you can submit the information you would like to include in your listing. Note - Since your subscription is handled by PayPal you can use your existing PayPal account or just create a free account before subscribing. PayPal accepts Visa, MasterCard, AMEX and many other payment types. "Hi Anton. 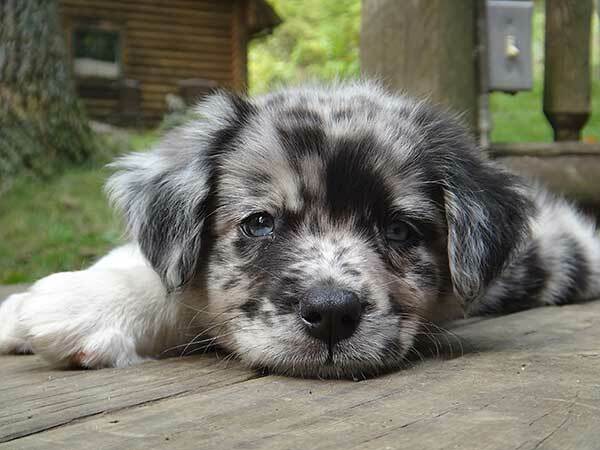 I just wanted to take a minute to express how much I enjoy using your service of online advertising for Australian Shepherd lovers. I was amazed at how many serious contacts I receive from your site. I will admit at first I thought it's probably just another gimmick. My mind was quickly changed. Your service is outstanding. I'm impressed when I email you a change for my posting it is done within 24 hours or less. That is great customer service. I appreciate all of your efforts to help breeders find qualified buyers. Your success equals our success. Thank you." Priority Placement — Premium Listings appear alphabetically at the TOP of the page above free listings in your area. Now also includes addition of your listing on the NEW Puppy Announcement page. A picture is worth a thousand words. This package helps your listing to stand out and show off your Aussies. Also includes Live Link to your website, Puppy Announcement highlighting, and "Stud Services" and "HOF" icons if you need them. You can unsubscribe from the Breeder Directory anytime by logging in to your PayPal account, click 'Profile' near the top of the page. Click 'My money'. Click 'Update' in the 'My preapproved payments' section. Click 'Cancel' or 'Cancel automatic billing' and follow the instructions. Unfortunately, we cannot offer refunds once payment transactions are completed. However, unsubscribing would prevent the next annual payment from automatically being made by PayPal. Website links in the Breeders Directory comply with Google Webmaster Guidlines regarding paid links. 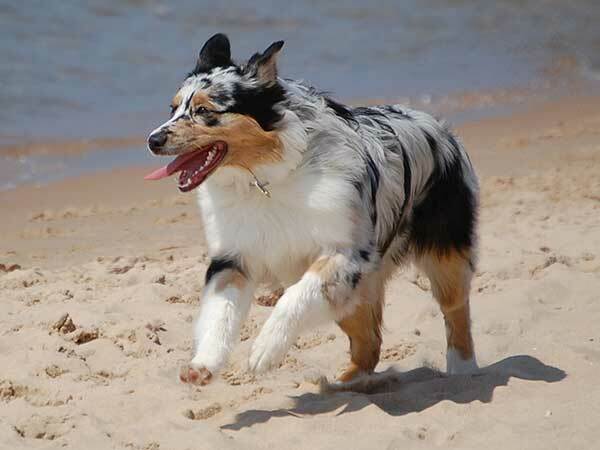 Because our Premium Listing now offers so much more for such a low annual rate and we now offer our Guide To Australian Shepherd Training & Care affiliate program* to everyone, I strongly encourage you to try the Premium Listing above. While we still offer a free listing it does not include photos, live links or puppy announcements. However, you can find information about getting a free listing here. * It's as easy as can be and is completely optional. 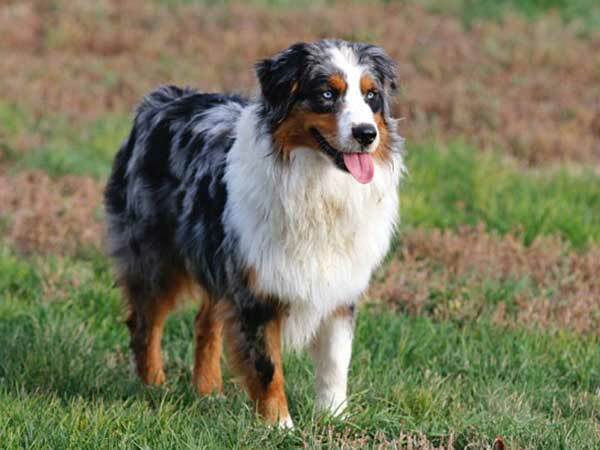 Anyone can join our affiliate program for our popular ebook Guide To Australian Shepherd Training & Care. This ebook is something you can be proud to offer your clients and website visitors. You can find out more about it here. See our Earnings Disclaimer here.